Brown Technical is your source for all the best standards & codes from the major societies, organizations and associations. Brown has been selling standards & codes for more than 50 years and is THE authority when it comes to technical books. Come see what's new from the publishers of the most popular code books in the business. Just click on the desired association or society to see what publications are available for purchase now. While there are many professional associations and organizations, the API is the only one which represents all aspects of the American oil and gas sindustry. The API represents more than 600 oil and gas execs from the largest corporations to the smallest independents, companies in every sector from drilling to transport to refining. API Standards & Codes. Founded in 1880, the ASME is a non-profit professional association geared toward the advancement of engineering disciplines across all fields. The ASME specializes in codes and standards used globally by government agencies at every level. While not law, ASME codes are considered widely to be the gold standard. ASME Standards & Codes. The ASTM sees its origins in the onset of the industrial revolution. Founded in 1898, the ASTM was a new chapter in the history of material specifications. At the time, the railroads were in transition. The advent of Bessemer steel meant a new way of doing business and that the traditonal methods of tradesmen were no longer applicable. ASTM Standards & Codes. 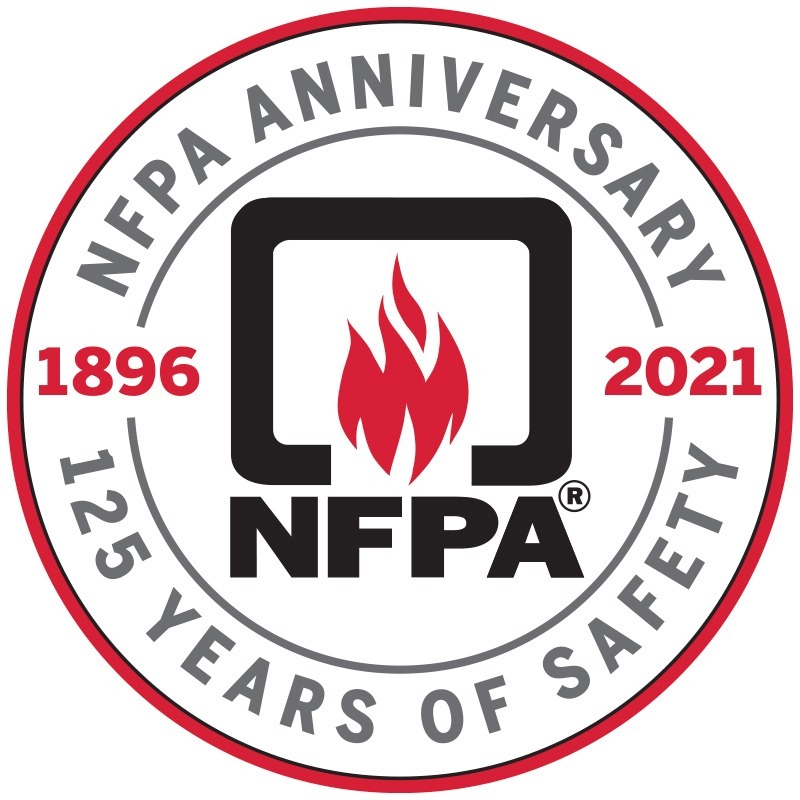 Perhaps the most well known of all the safety organizations, the NFPA was founded back in 1896. It's standards & codes help to reduce the risk of fire hazards and more. The NFPA is the world leader on fire prevention and is the one authoritative source on public safety. NFPA Standards & Codes. The ICC was established back in 1994 to deliver a uniform set of national metal construction codes. The founders of the organization are building officials and code administrators themselves, and that's what makes the ICC such an authority. ICC Standards & Codes. The National Board of Boiler and Pressure Vessel Inspectors iks an organization comprised of chief boiler and pressure vessel inspectors. they represent governments at all levels including cities and states. Over the last ten years alone more than 6 million pressure equipment inspections were performed in North America alone. NBBI Standards & Codes. IAPMO, the International Association of Plumbing and Mechanical officials, has been in the busines of protecting the public safety for more than 85 years now. IAPMO works in conjunction with both the government and industry alike in the area of plumbing and mechanical systems. IAPMO Standards & Codes. The ASCE, American Society of Civil Engineers, is comprised of ore than 145,000 in 174 countries and is one of the largest engineering association in the world. Founded in 1852, it is also the nation's oldest. The ASCE is also the authority when it comes to standards and code books. It is the largest publiher of civil engineering content in the world and THE authoritative source. ASCE Standards & Codes. The IEEE is the world’s largest technical professional society. It serves professionals in all aspects of the electronic, electrical, and computing fields. The organization was founded back in 1884 right about the same time that electricity was becoming a major factor in everyday life. IEEE Standards & Codes. 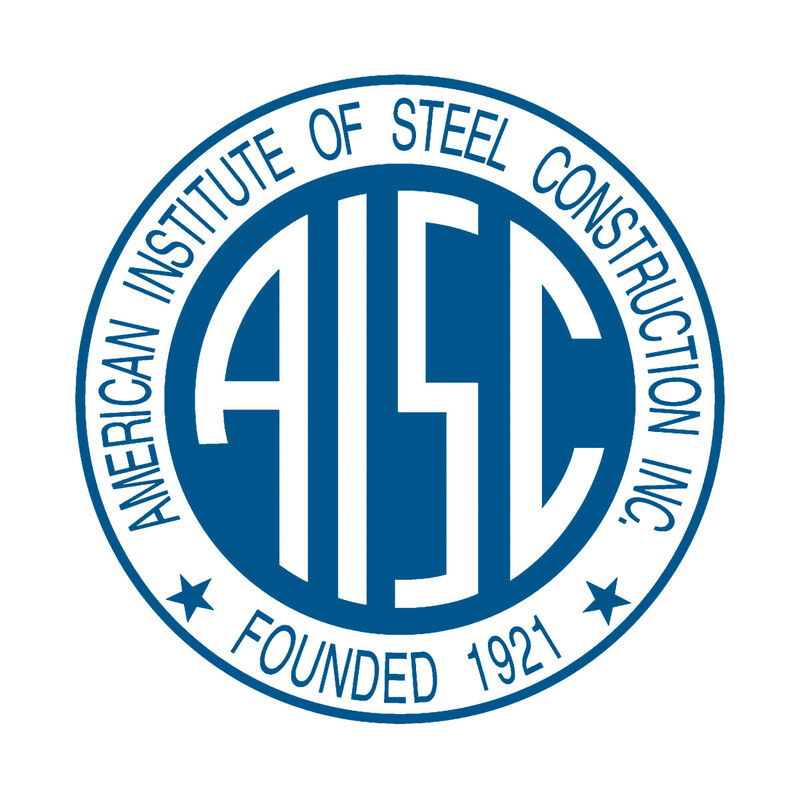 The AISC, American institute of Steel Construction, was founded in 1921 and is a non-profit trade association and technical institute. The AISC is a leader in steel construction activities such as: specification and code development, research, education, technical assistance, and market development. AISC Standards & Codes.